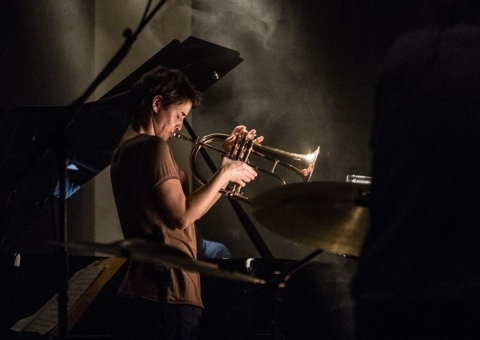 The spectacular setting of the Sint-Jacobs Church is perfect for the Portuguese trumpettist Susana Santos Silva. 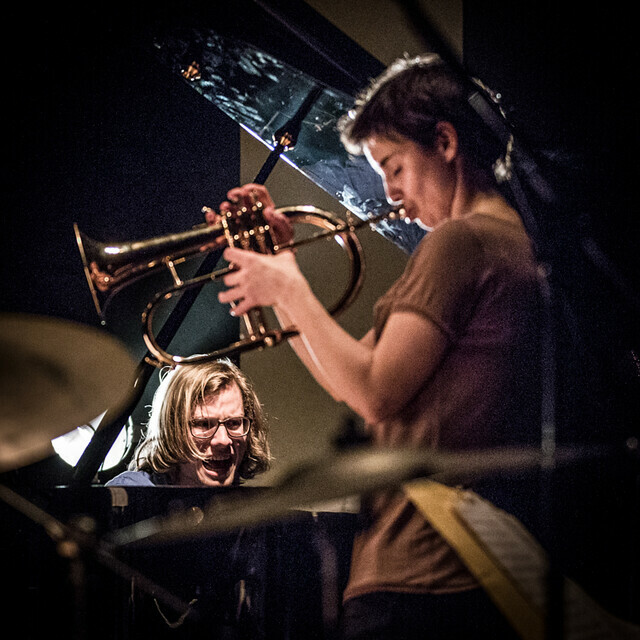 She enters into an original dialogue with the bassist Torbjörn Zetterberg and organist Hampus Lindwall. Fundament explores the depths of the lowest and darkest frequencies. Bassist and visual artist Peter Jacquemyn put together a crew of 11 likeminded adventurers.